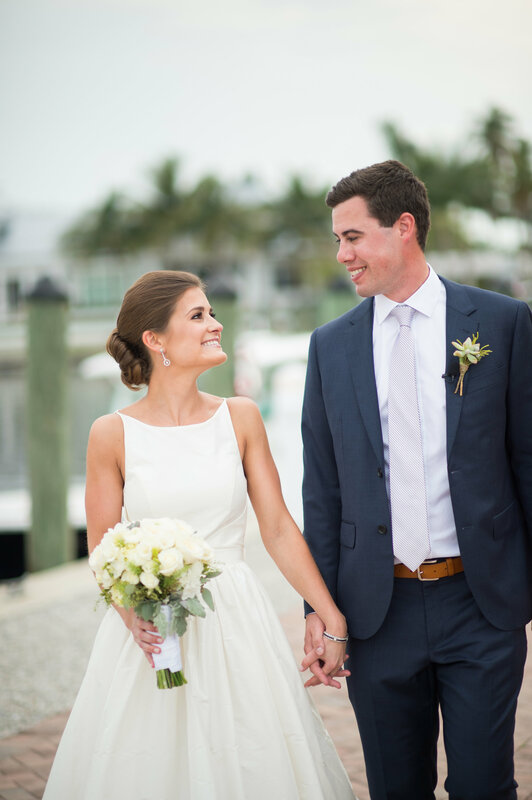 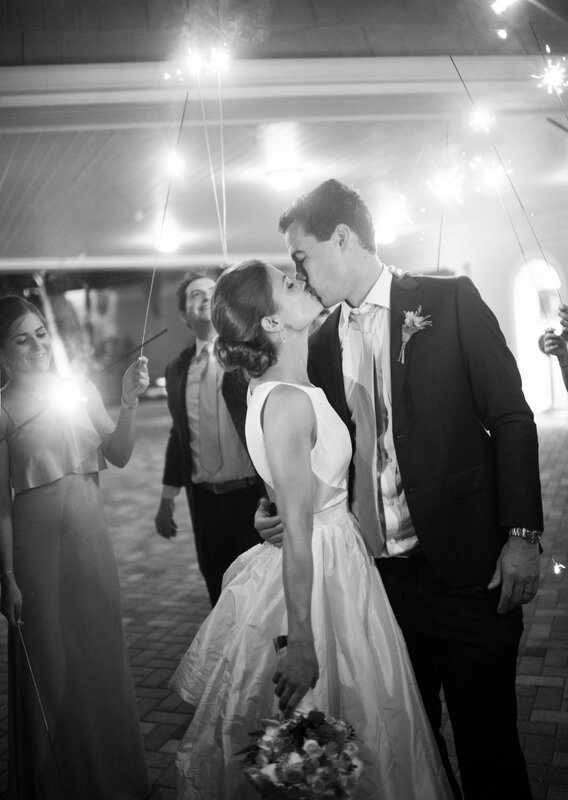 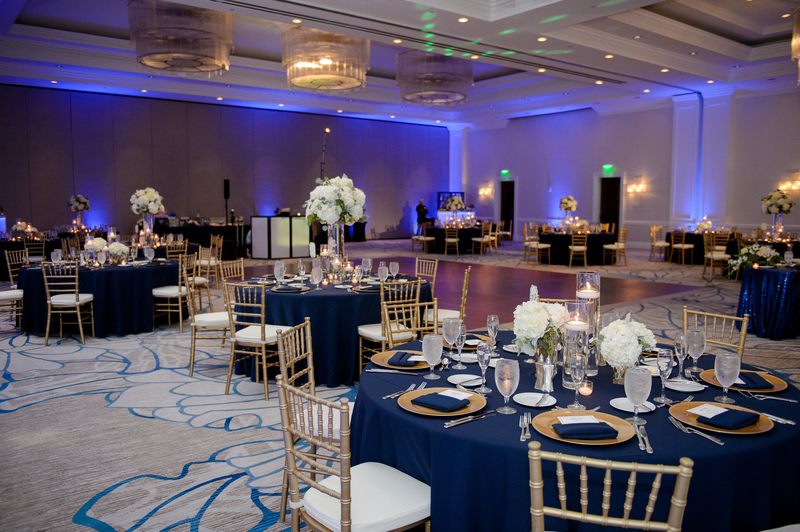 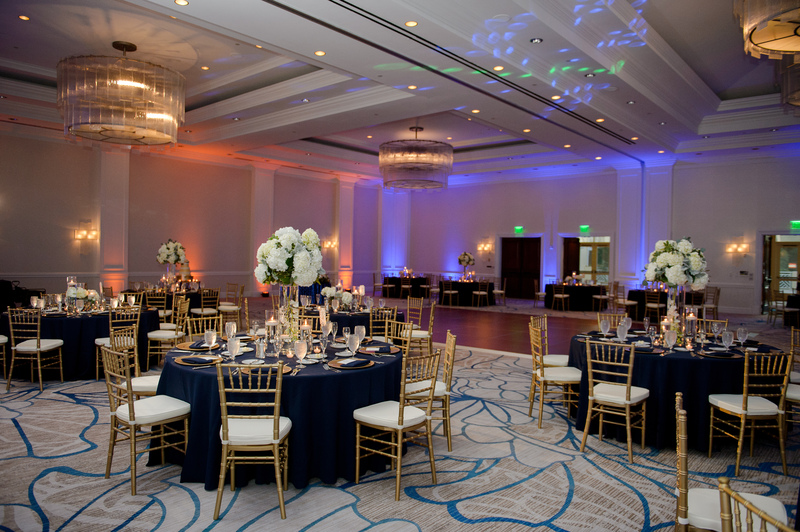 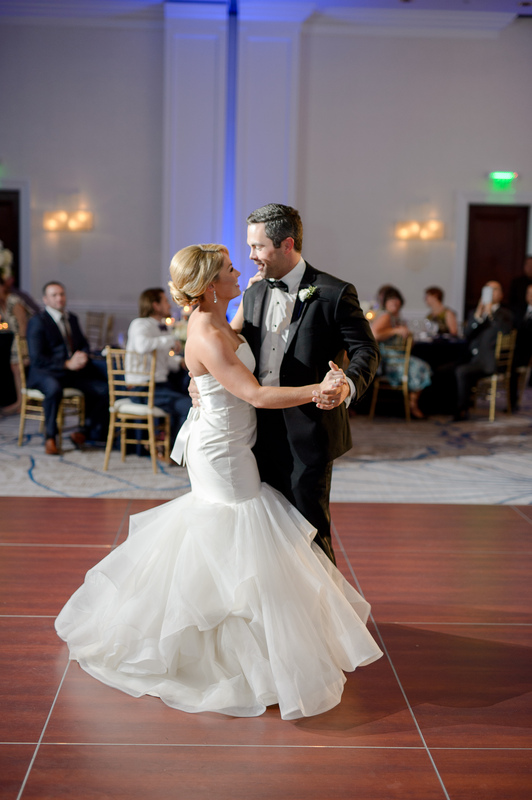 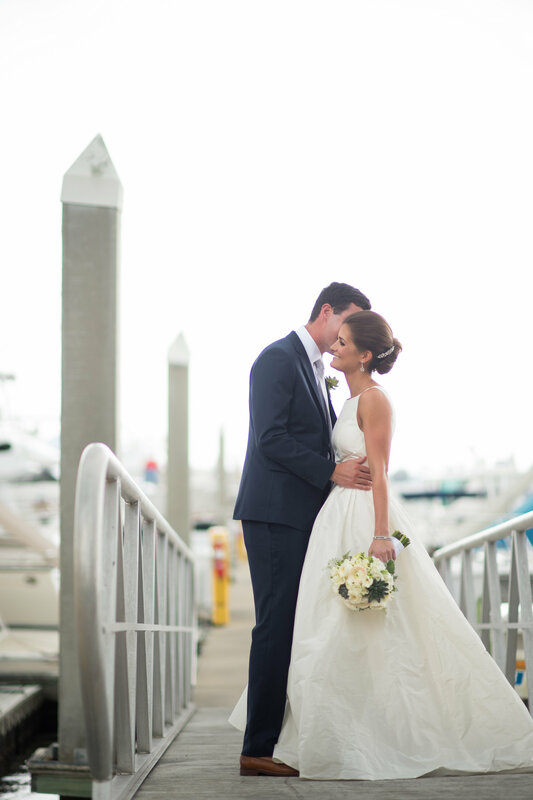 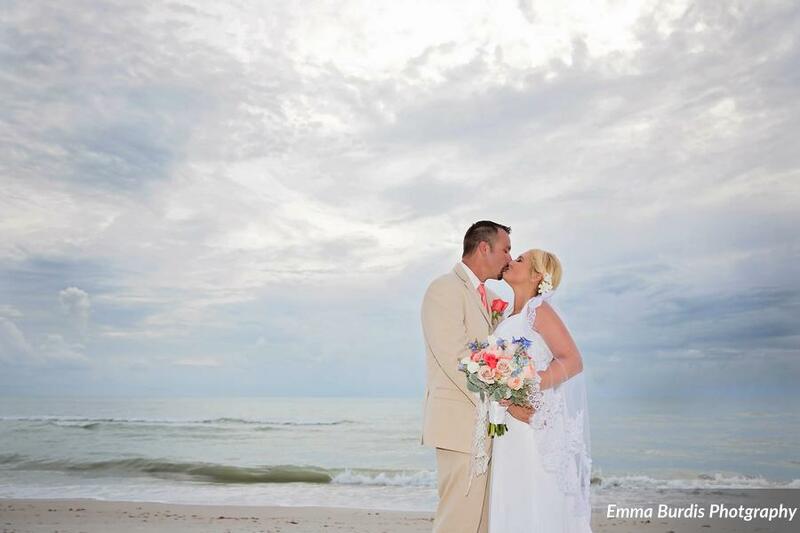 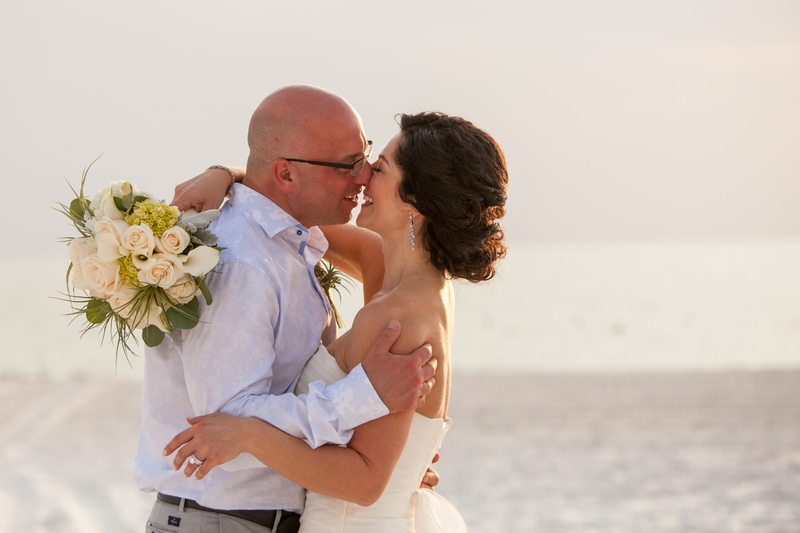 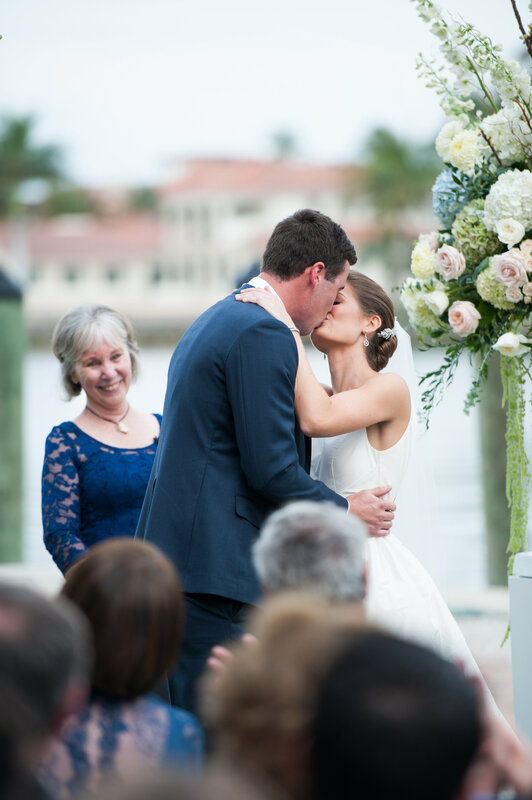 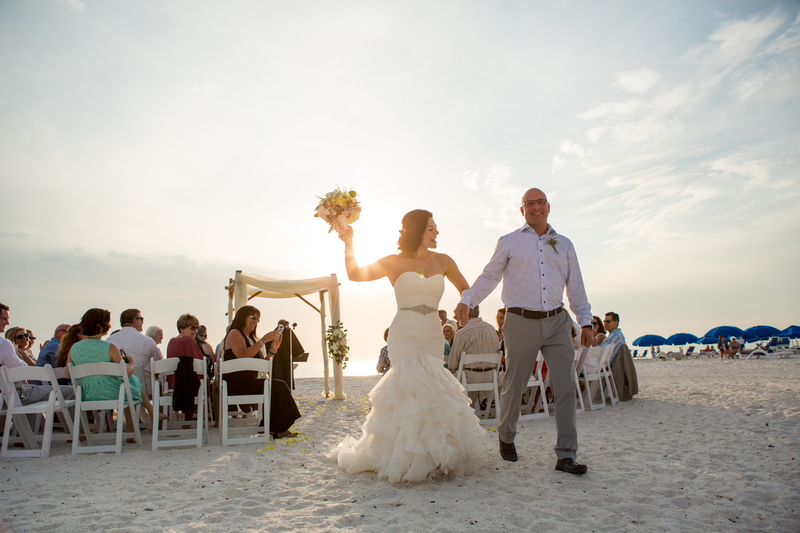 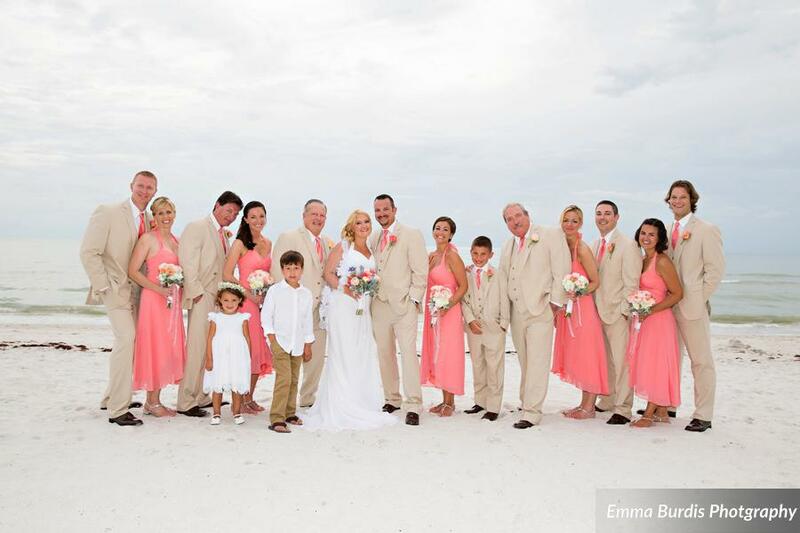 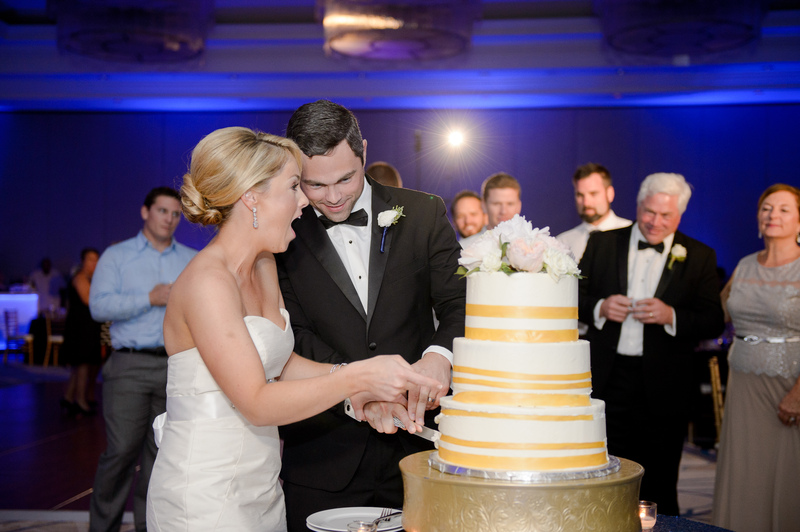 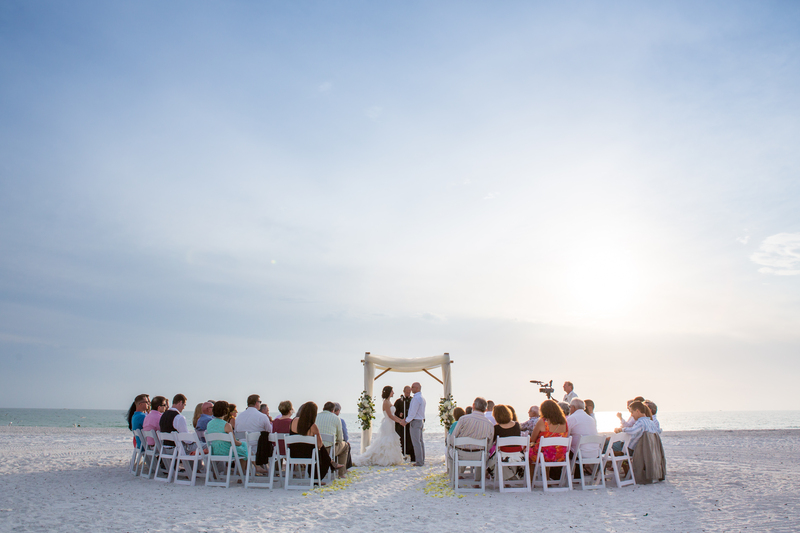 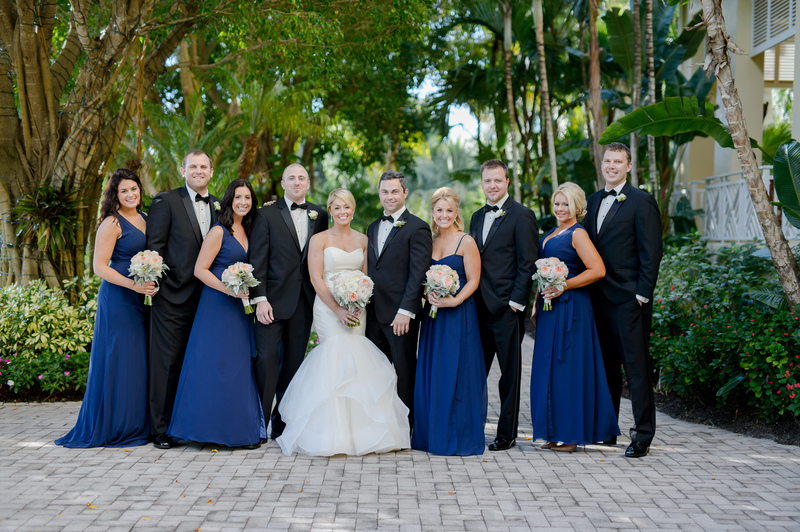 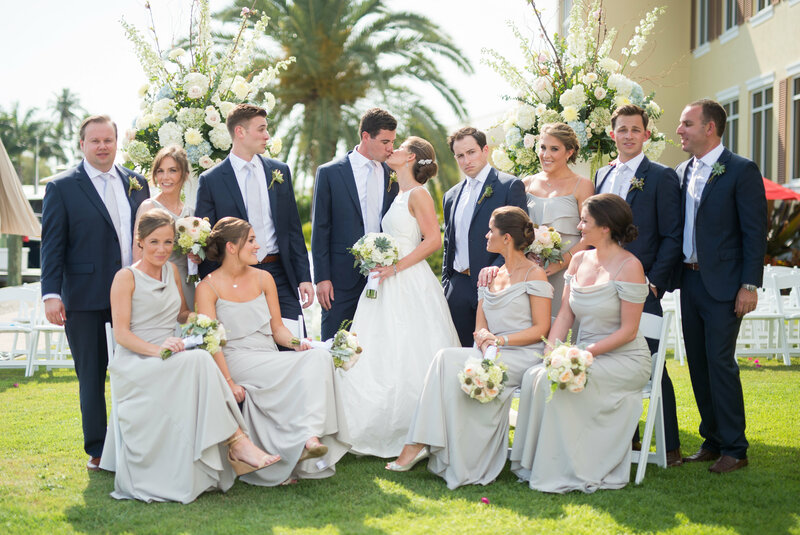 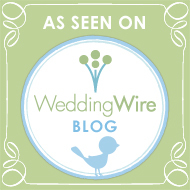 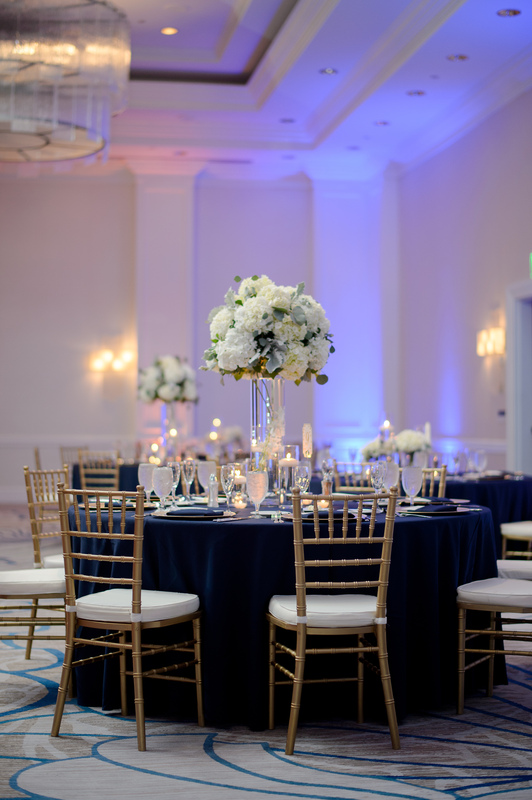 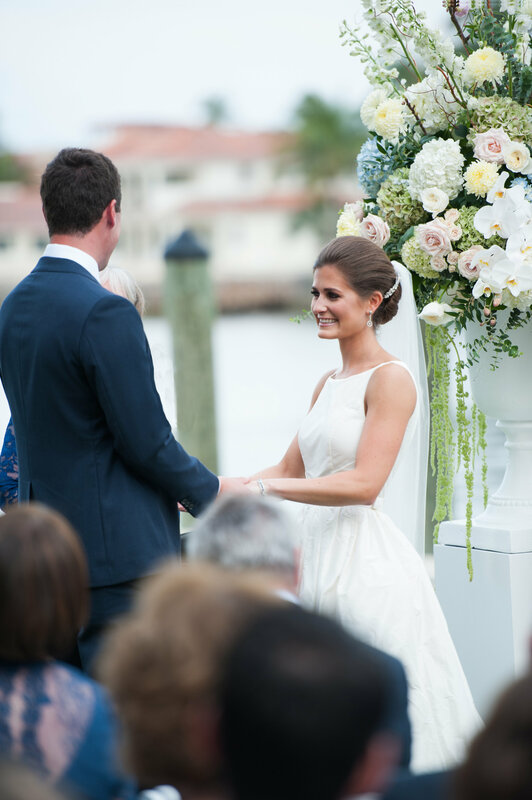 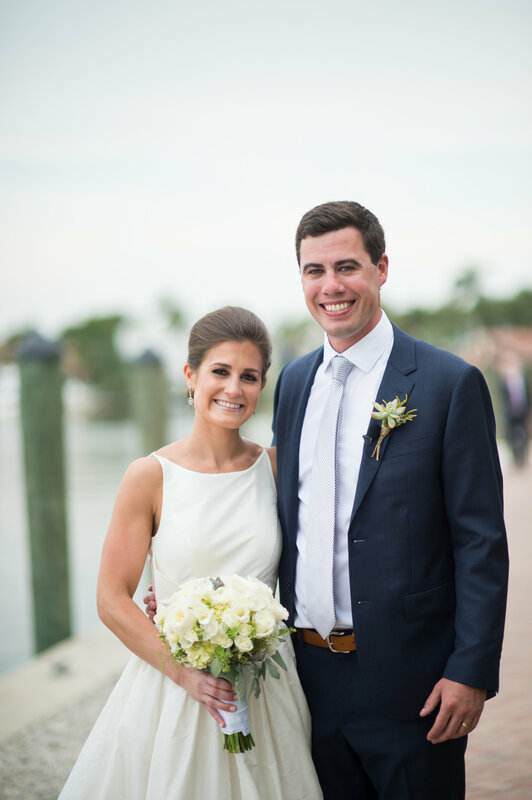 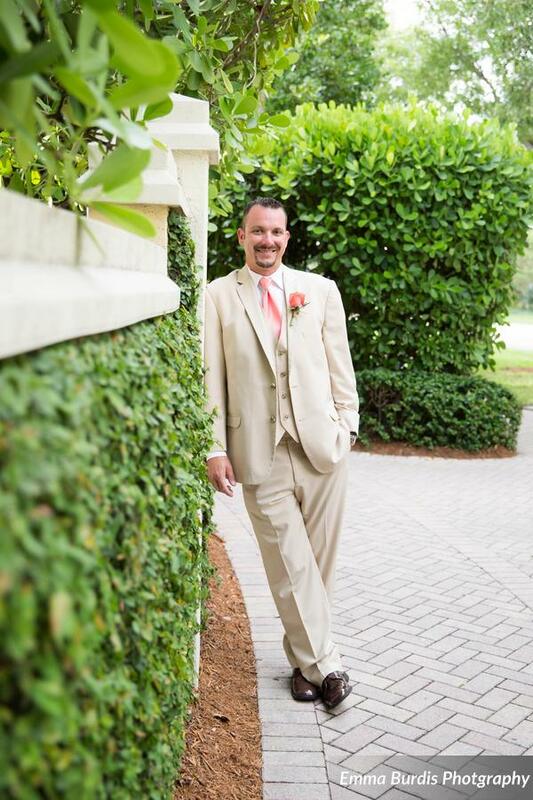 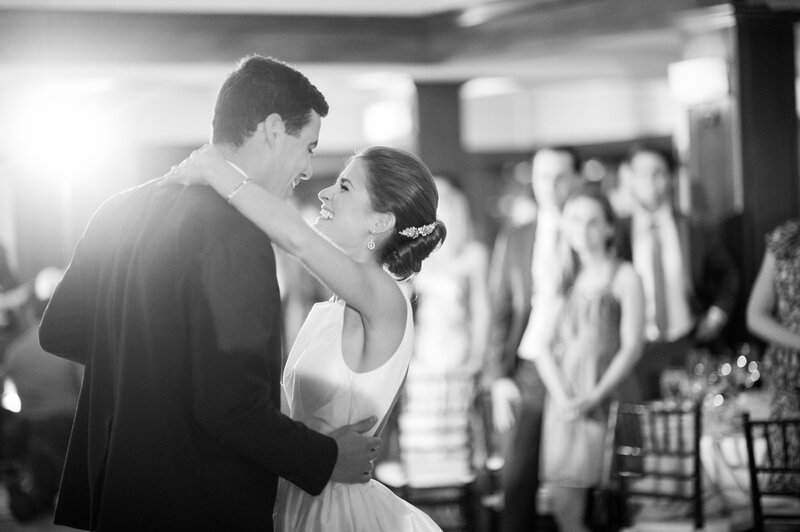 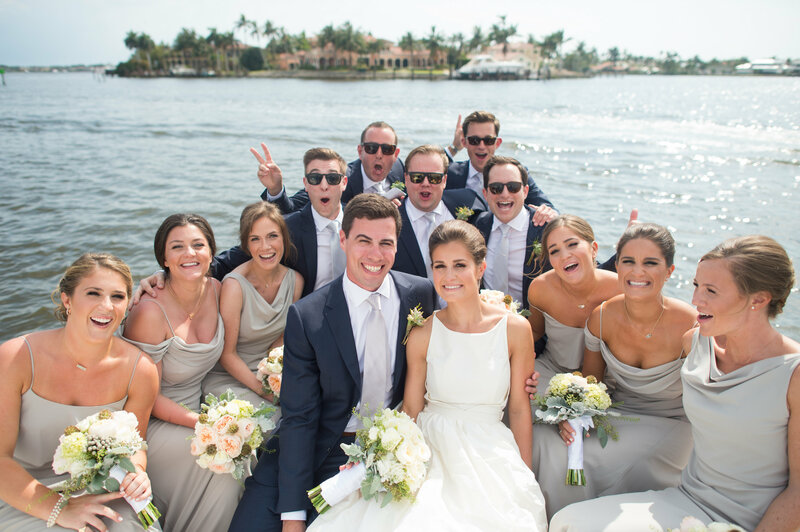 Jacqueline and Jonathan had their darling wedding at the Marco Beach Ocean Resort in sunny Marco Island, Florida. 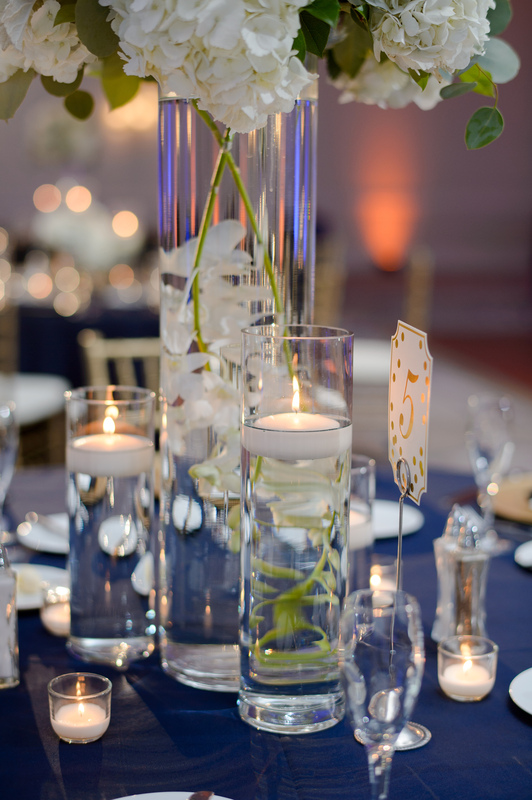 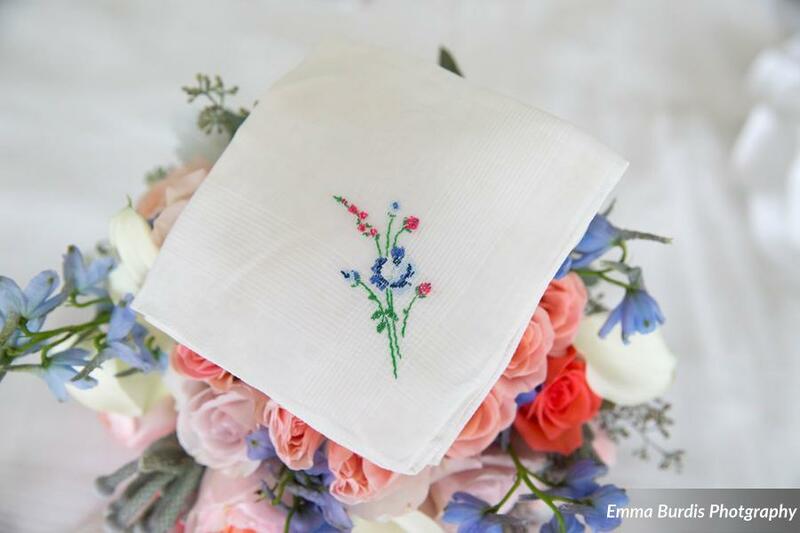 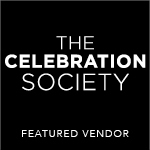 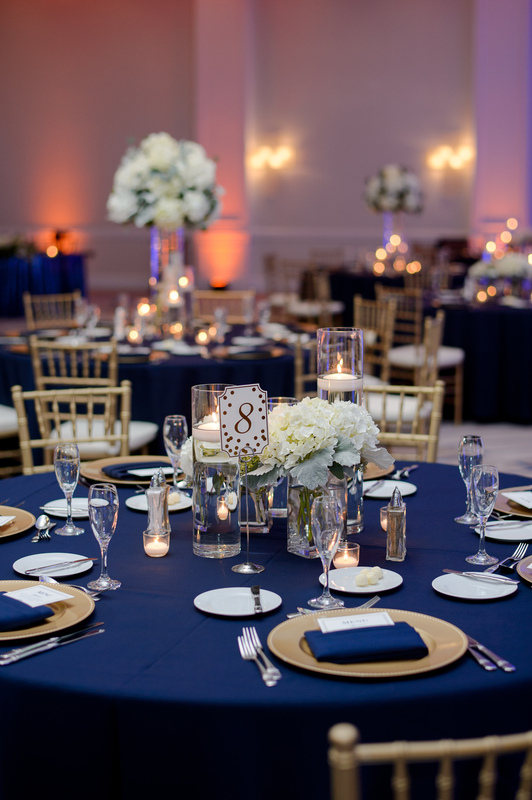 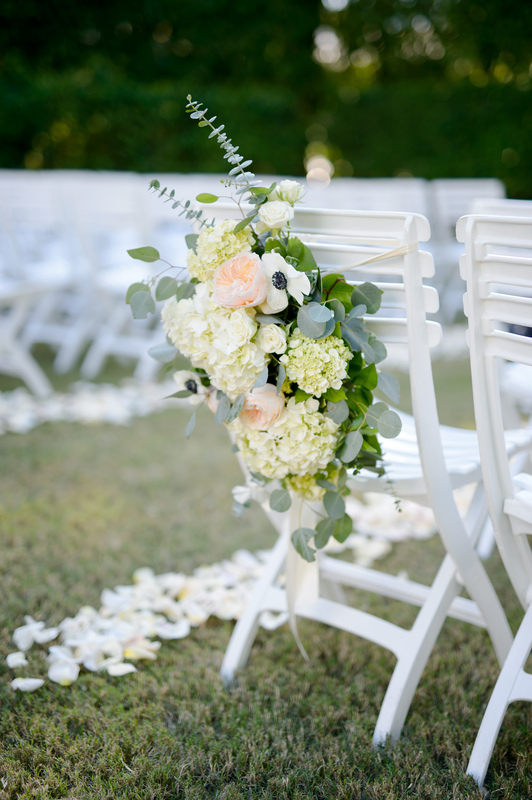 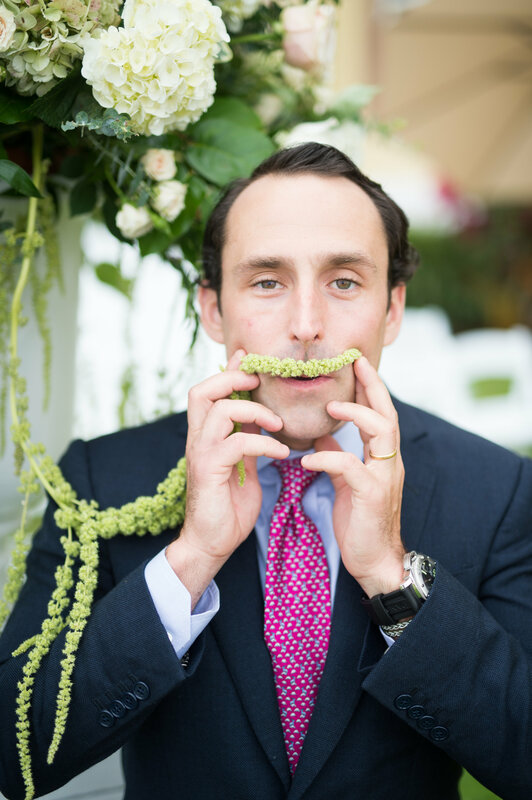 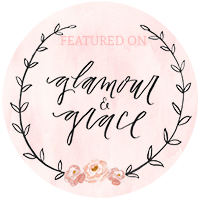 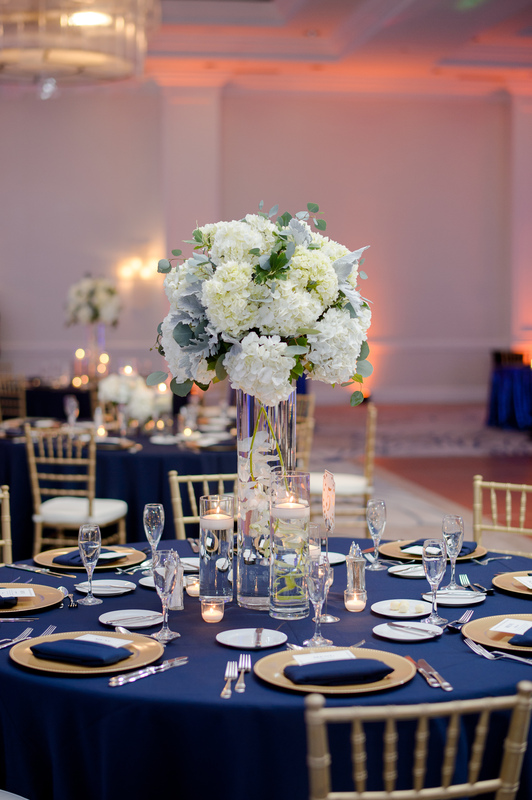 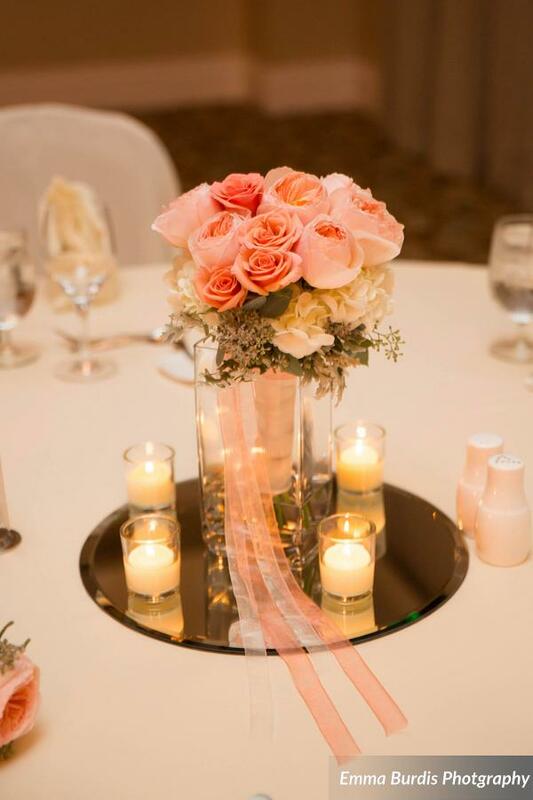 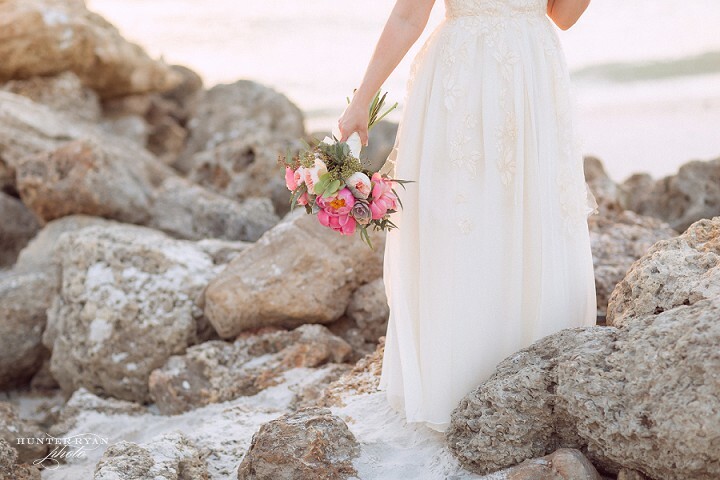 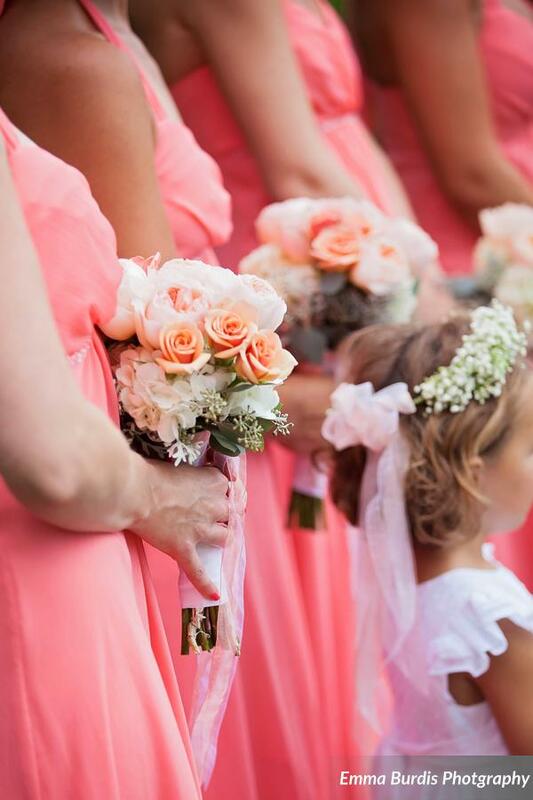 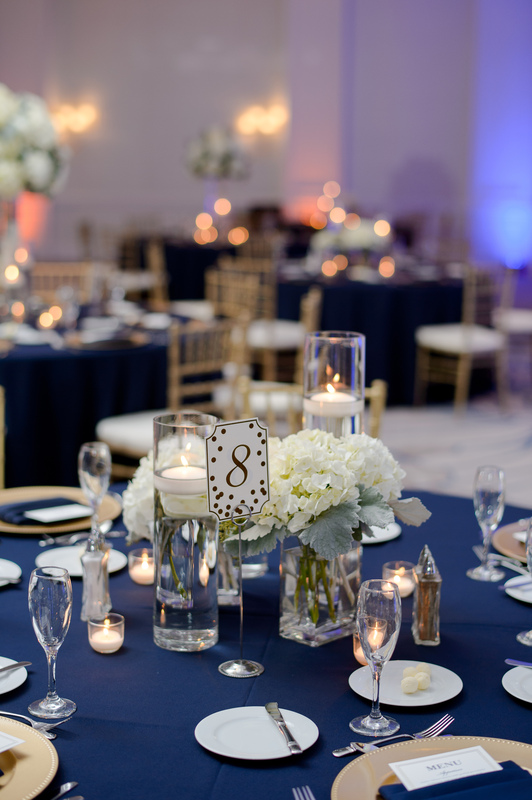 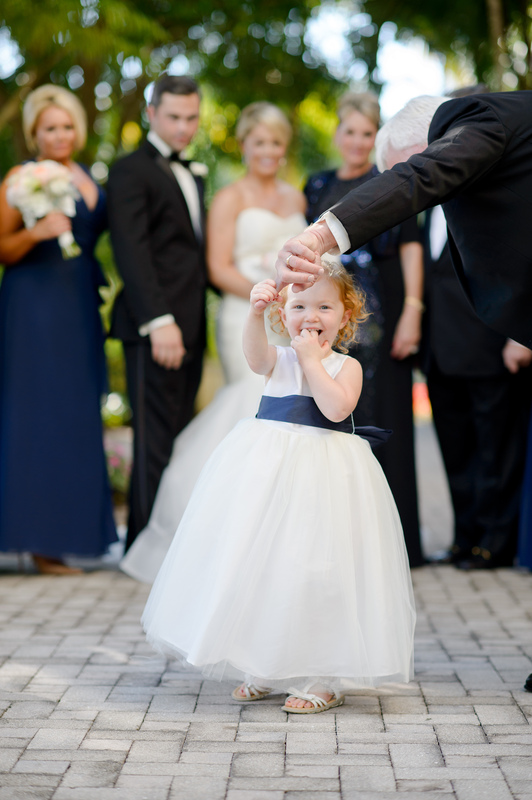 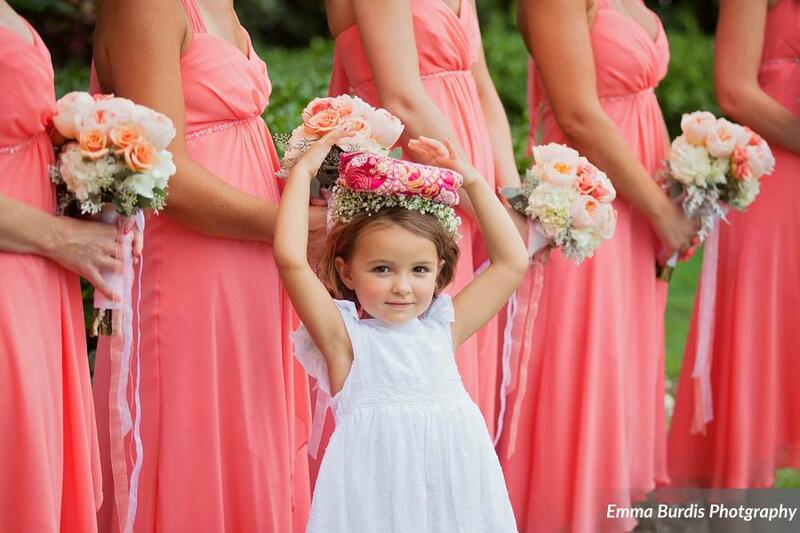 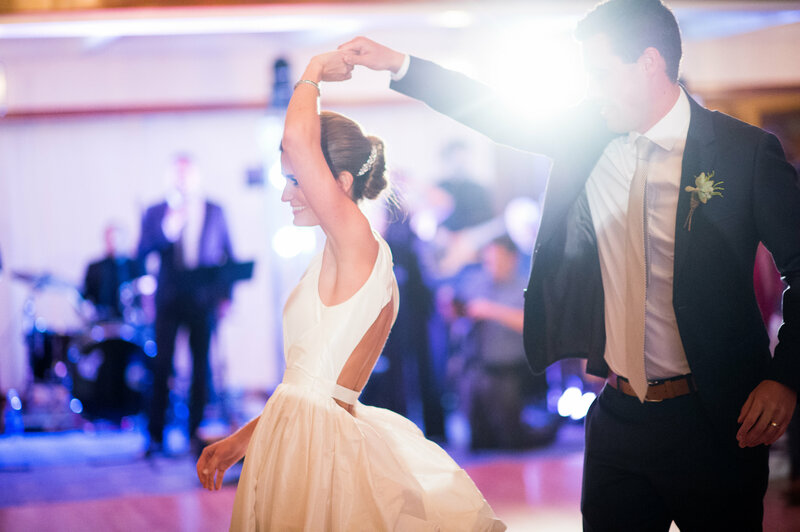 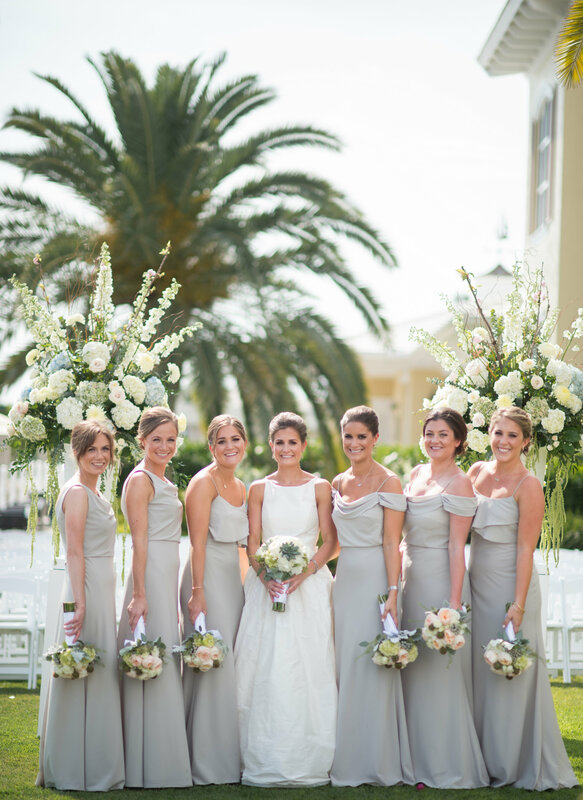 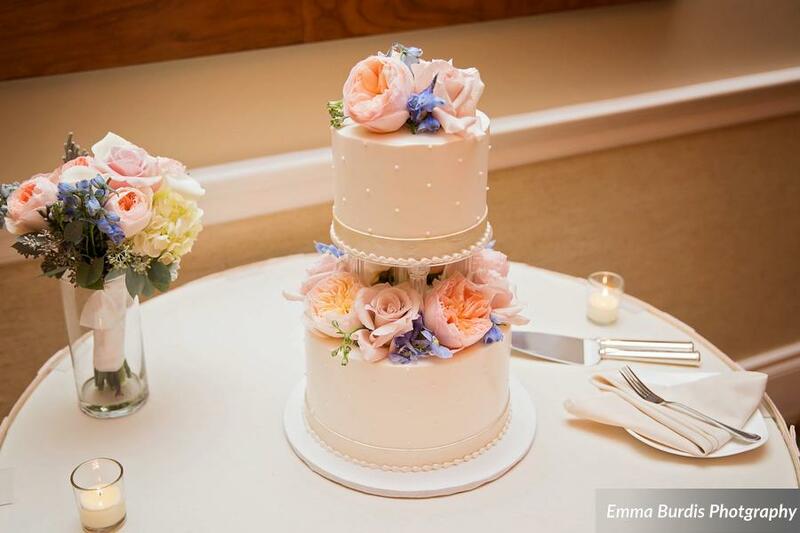 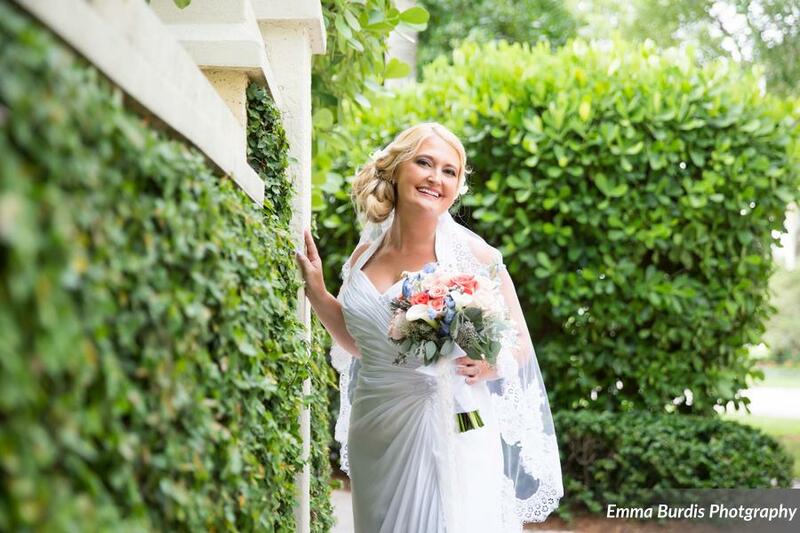 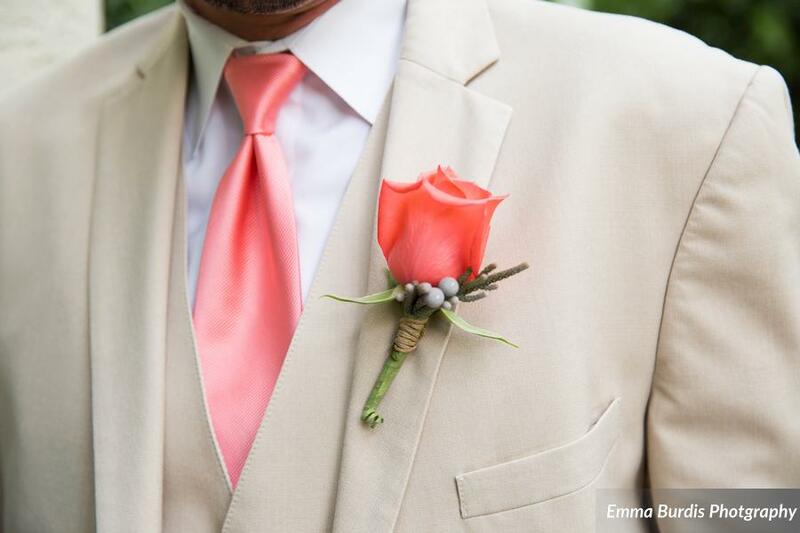 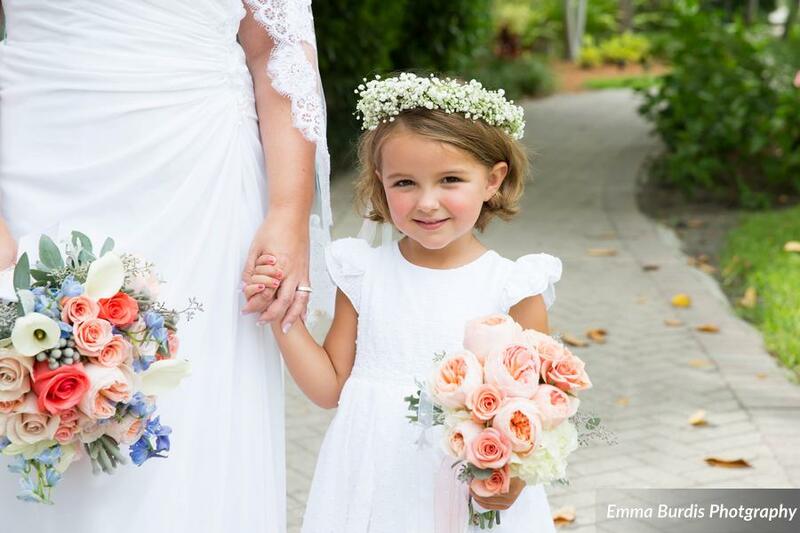 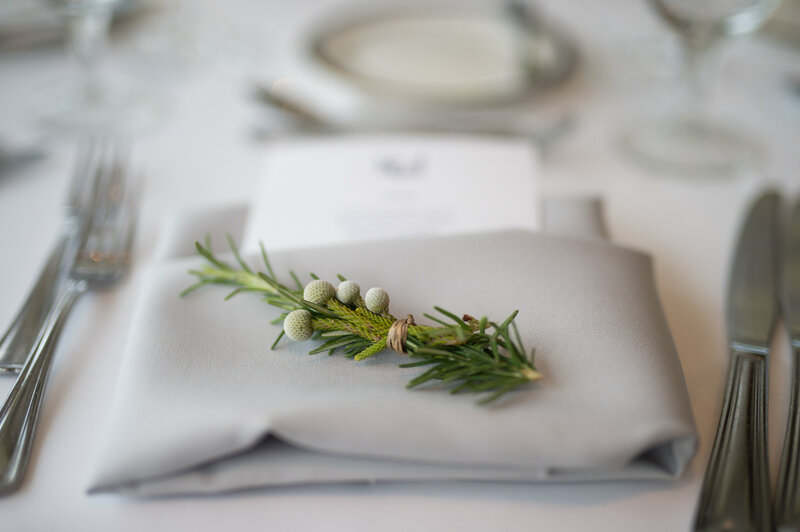 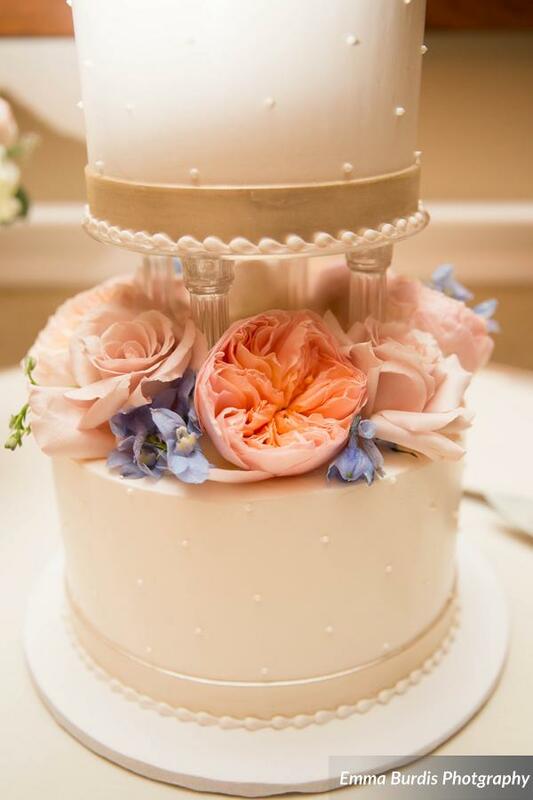 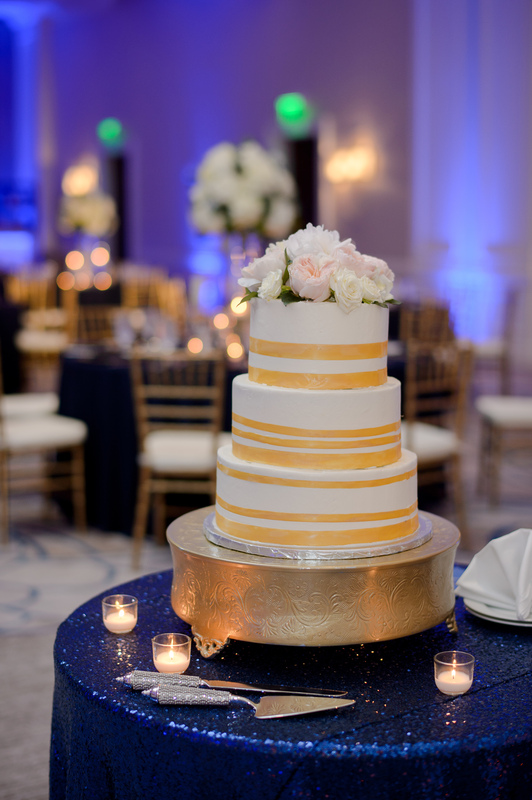 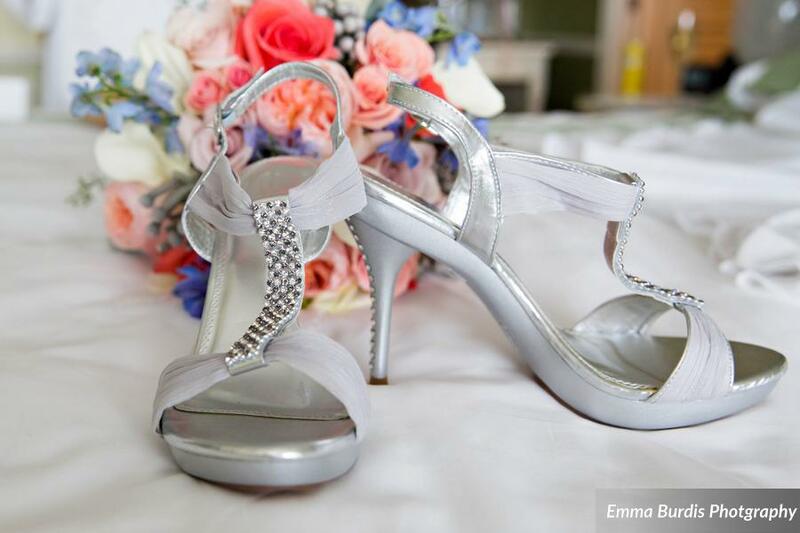 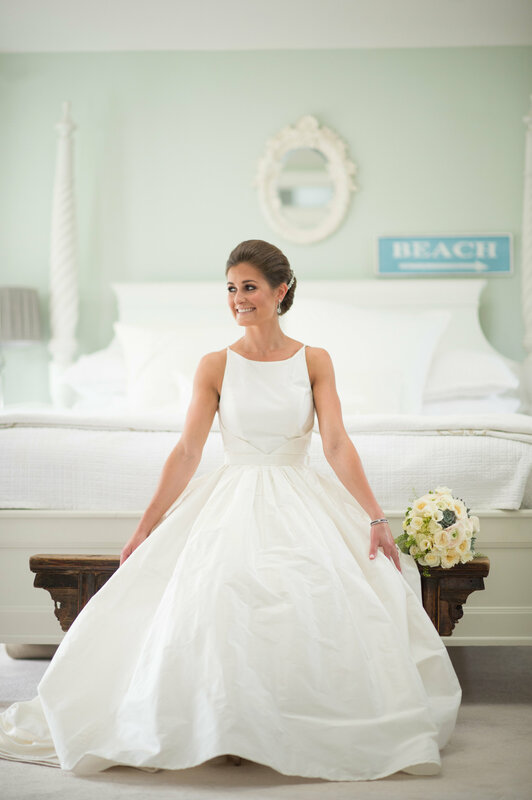 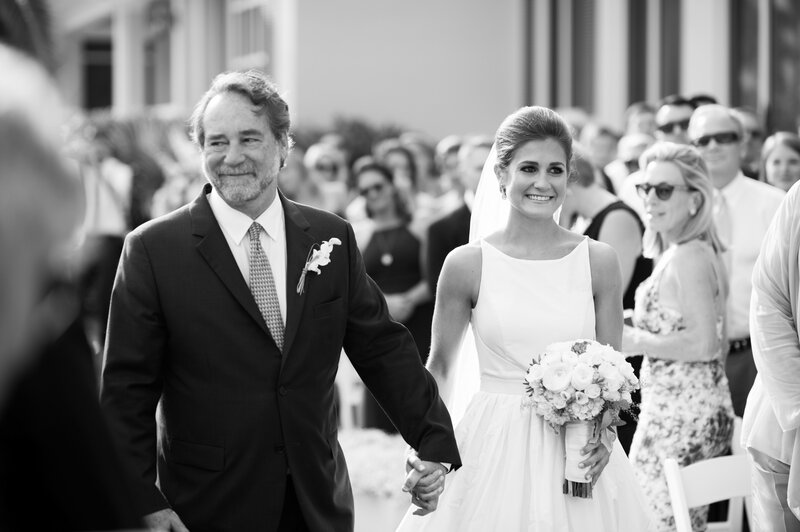 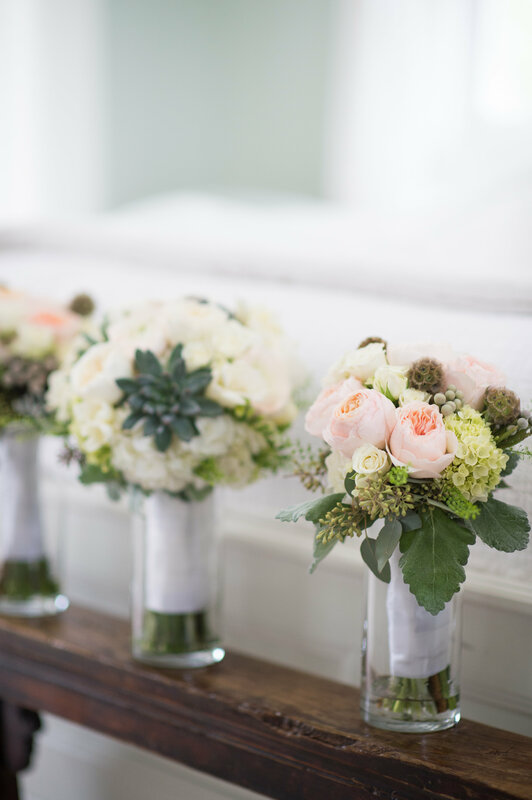 Thank you for the gorgeous images Kim Winey Photography! 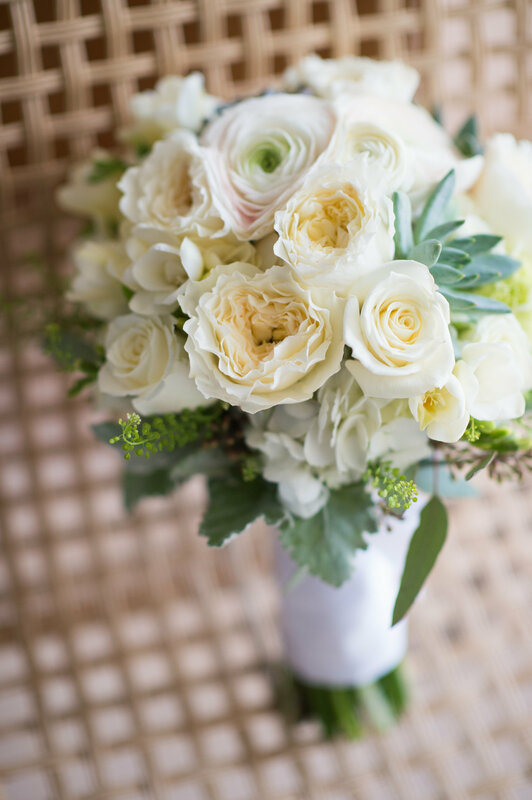 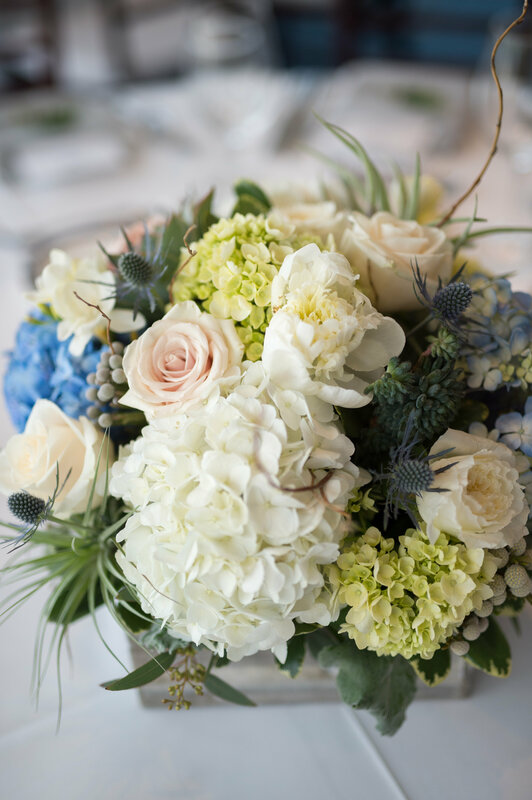 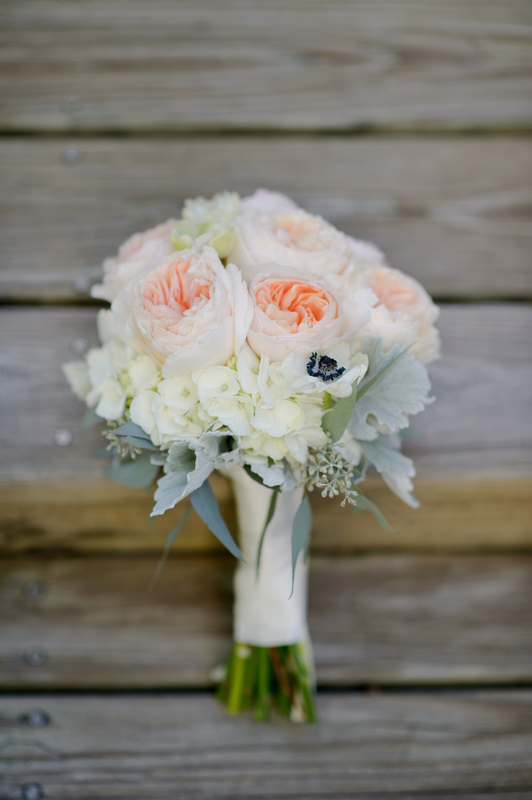 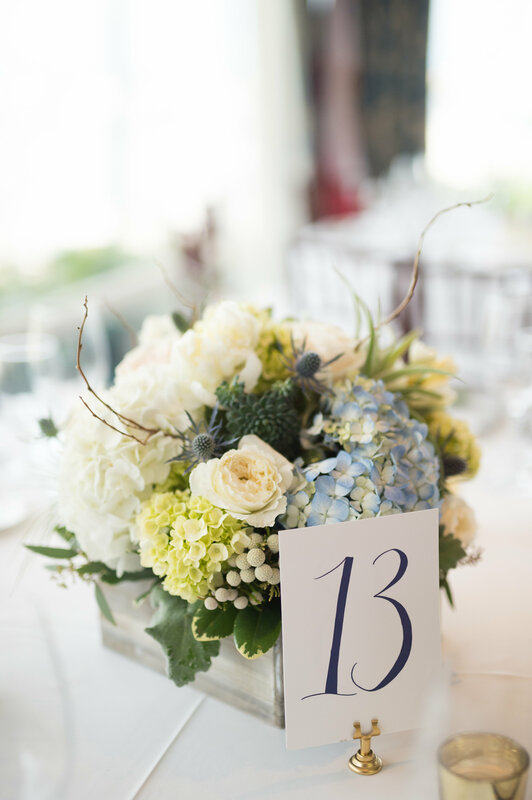 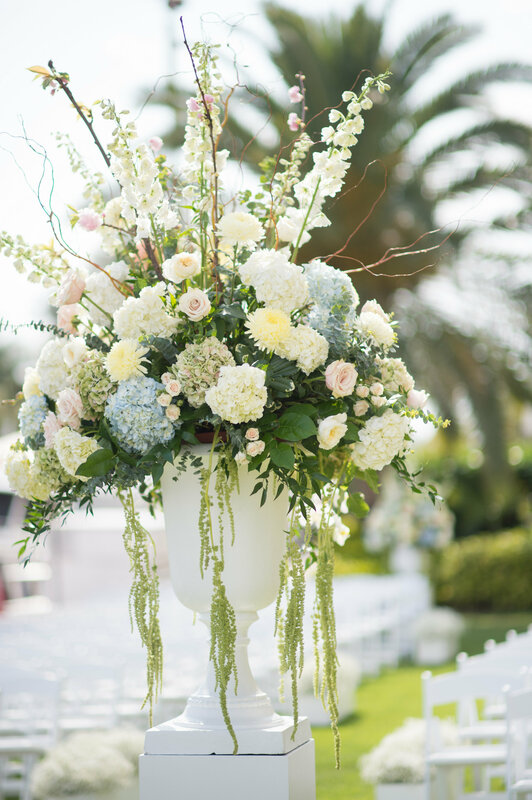 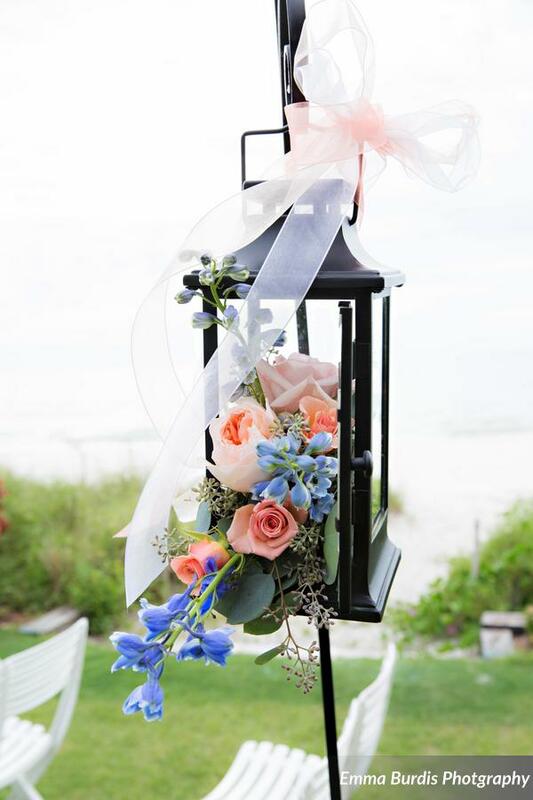 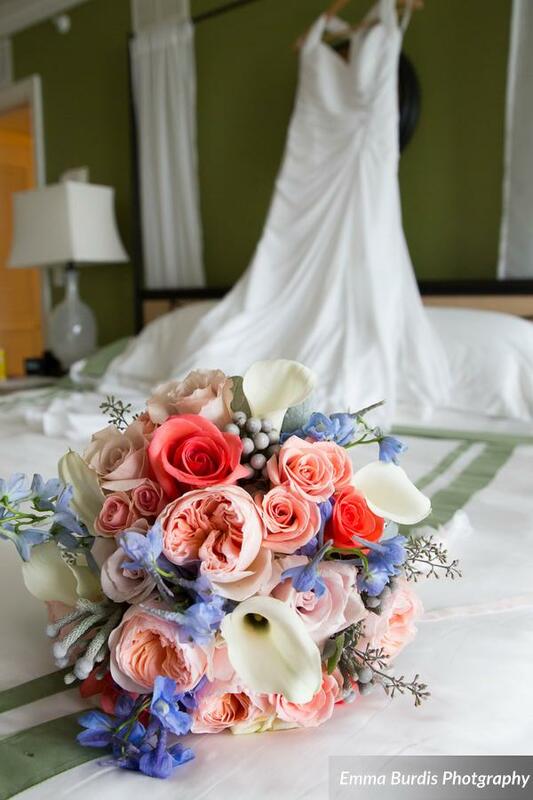 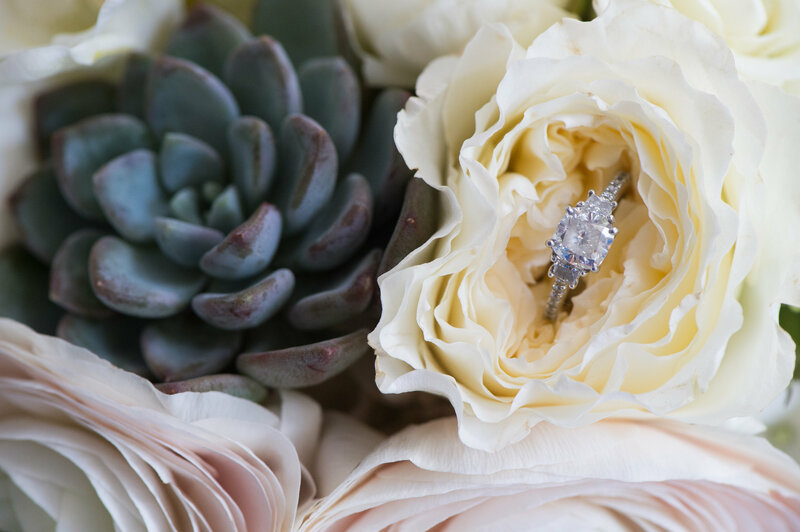 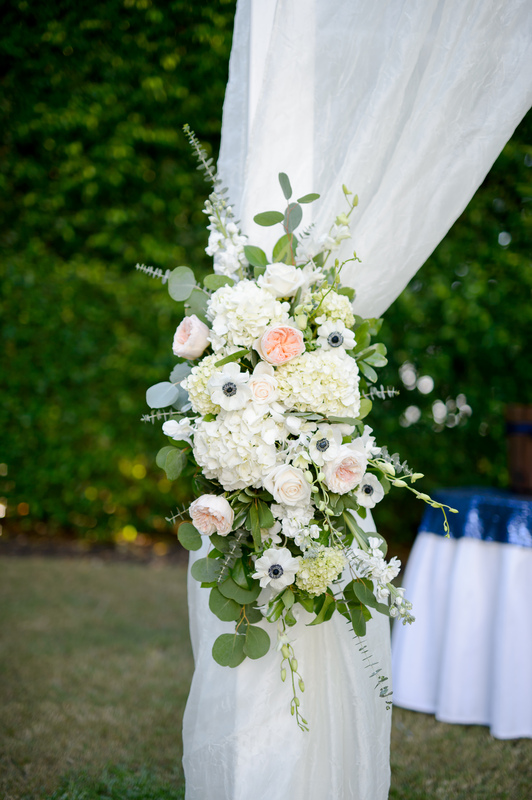 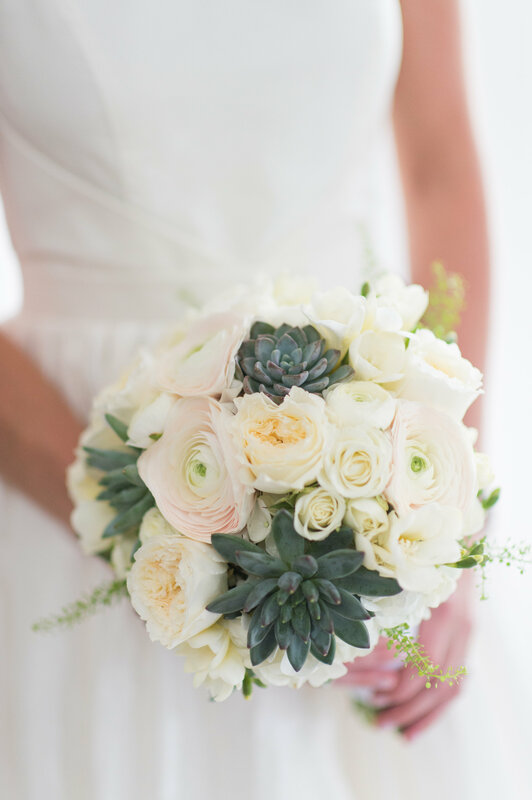 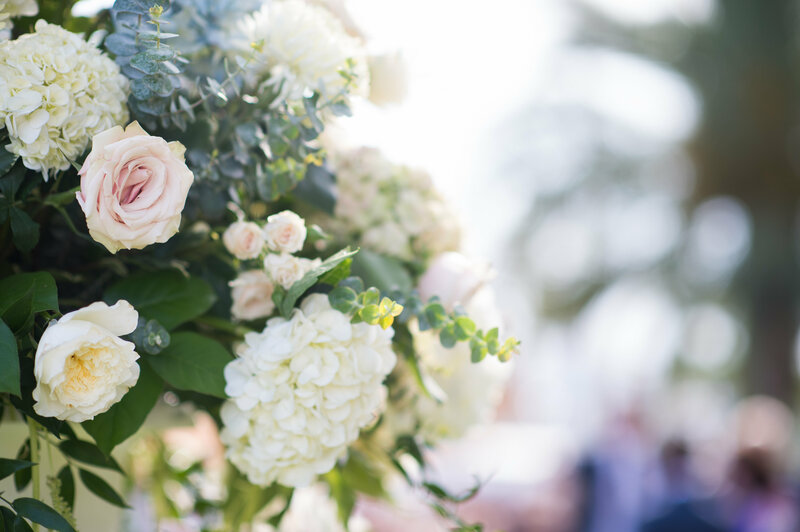 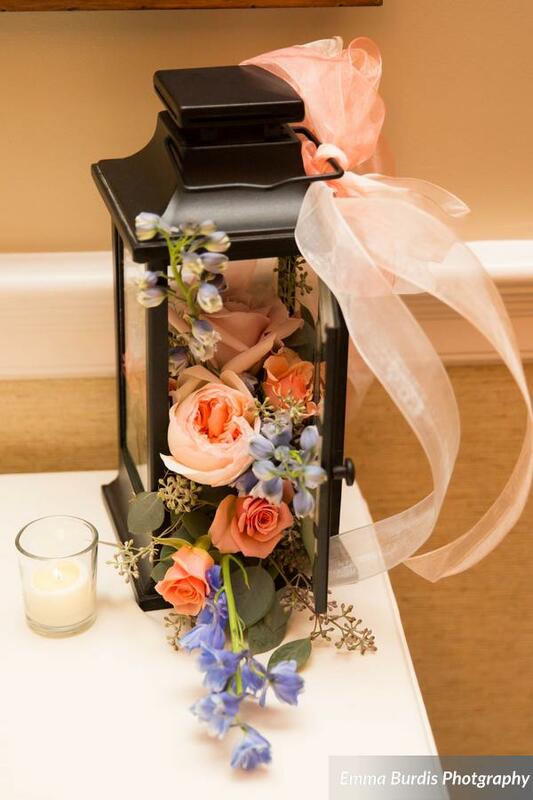 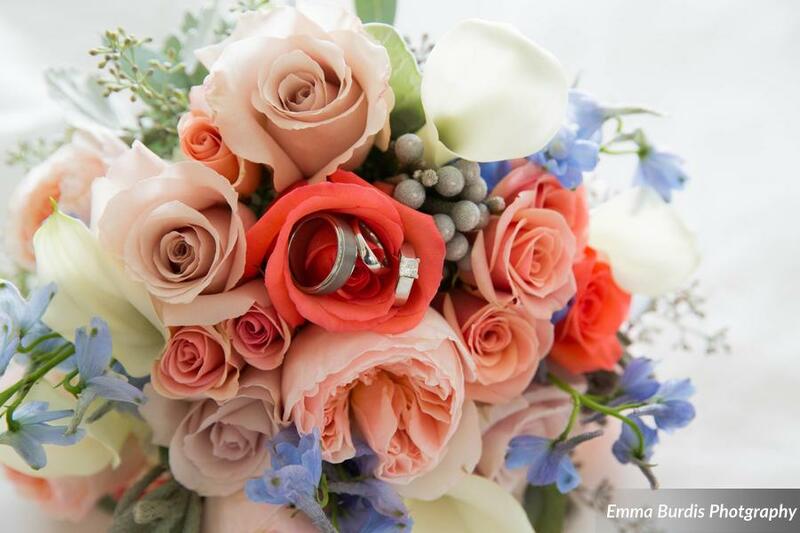 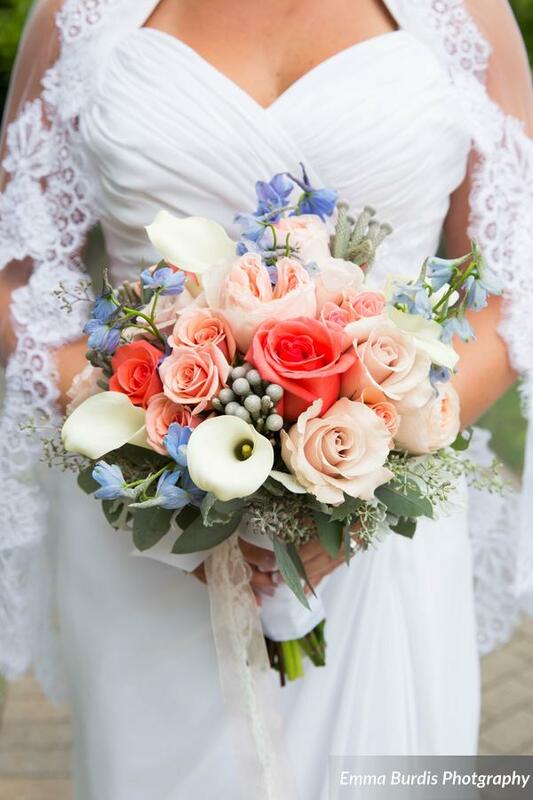 We love the classic and tropical elements of Jacqueline’s bouquet. 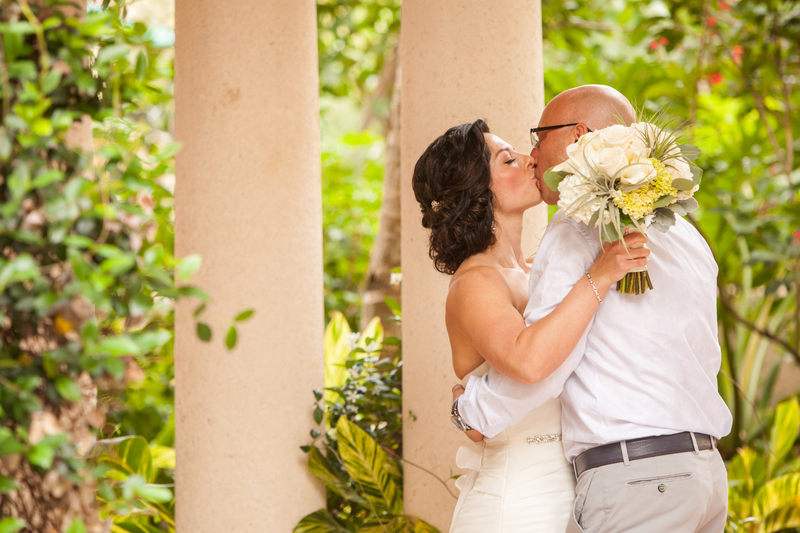 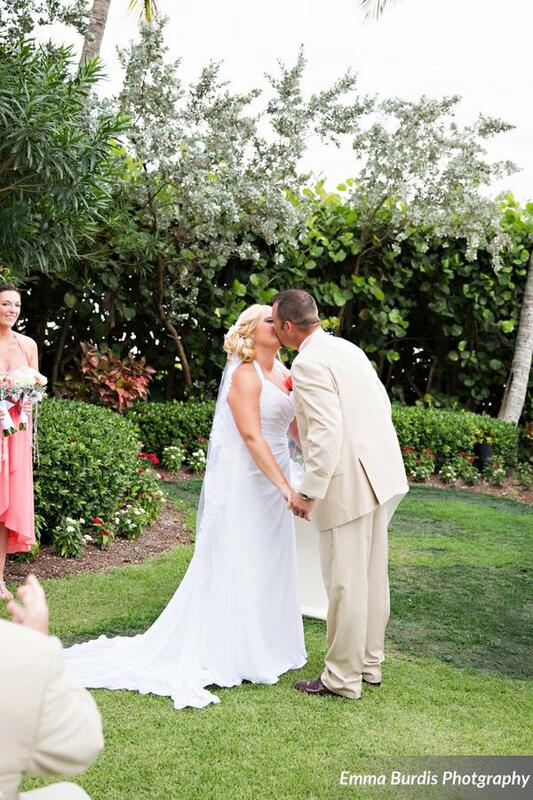 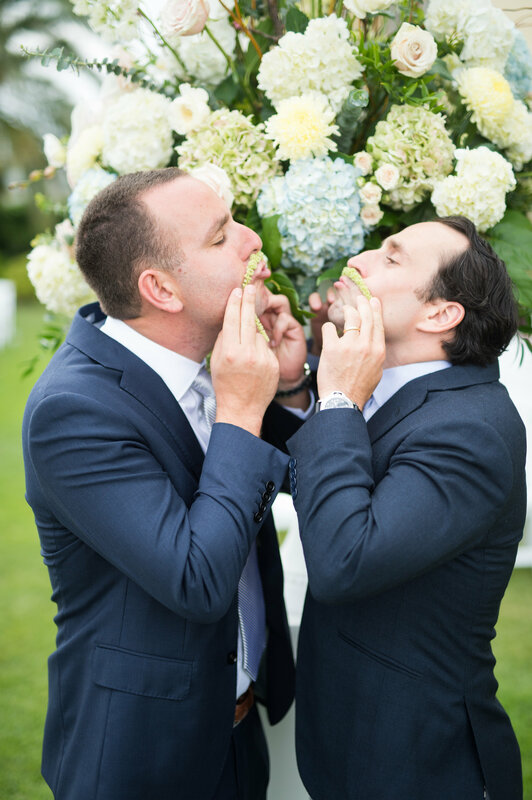 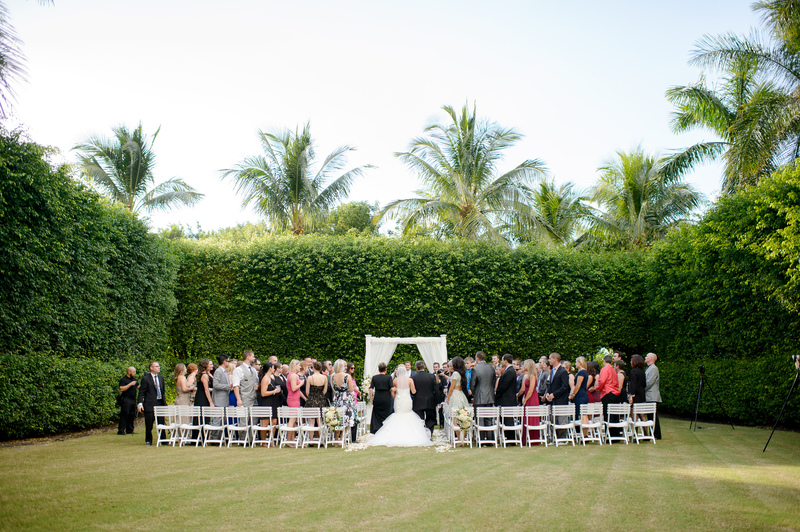 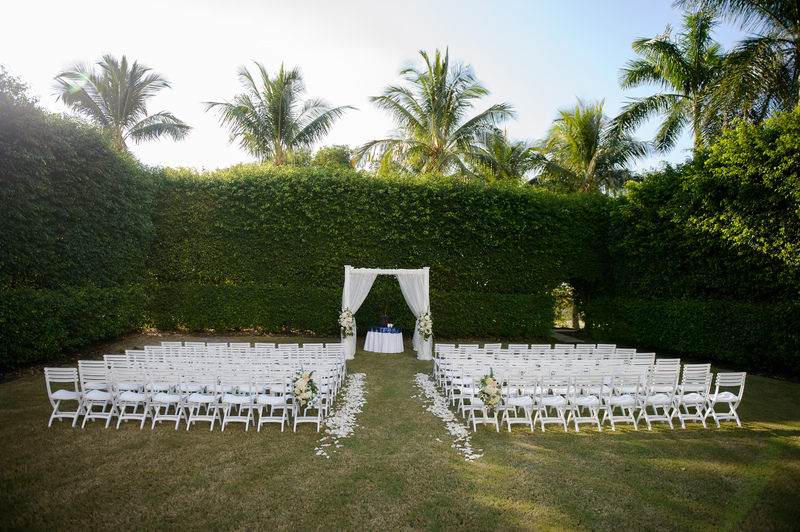 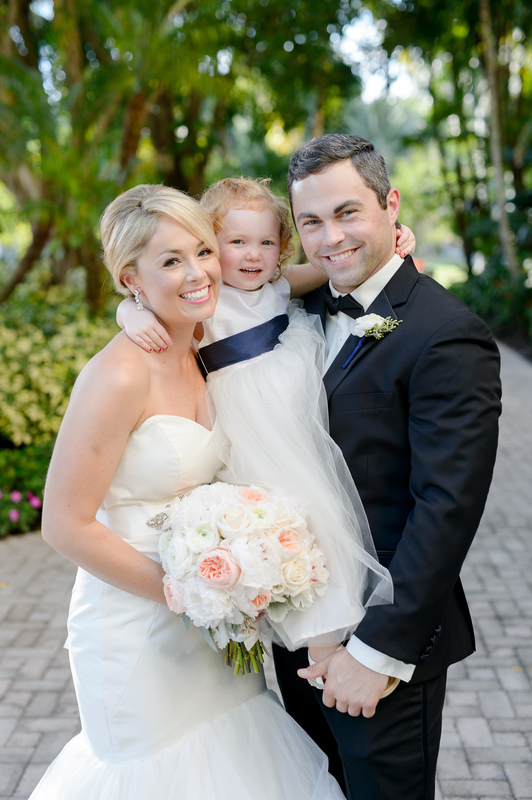 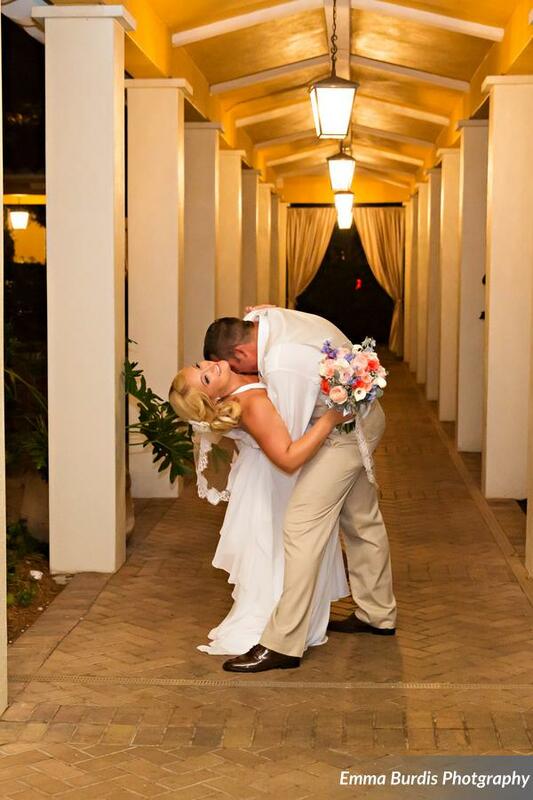 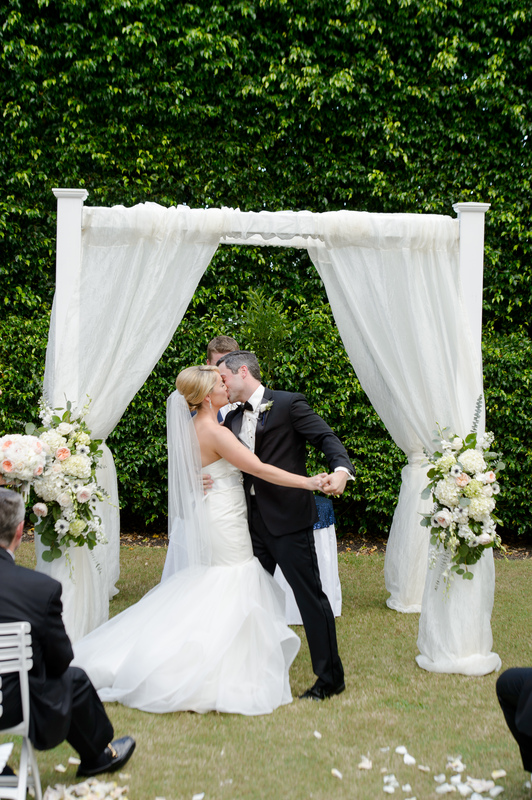 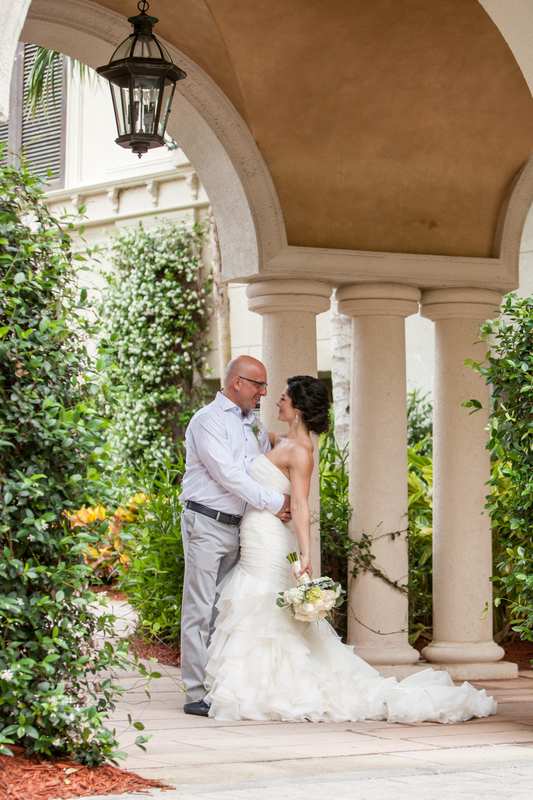 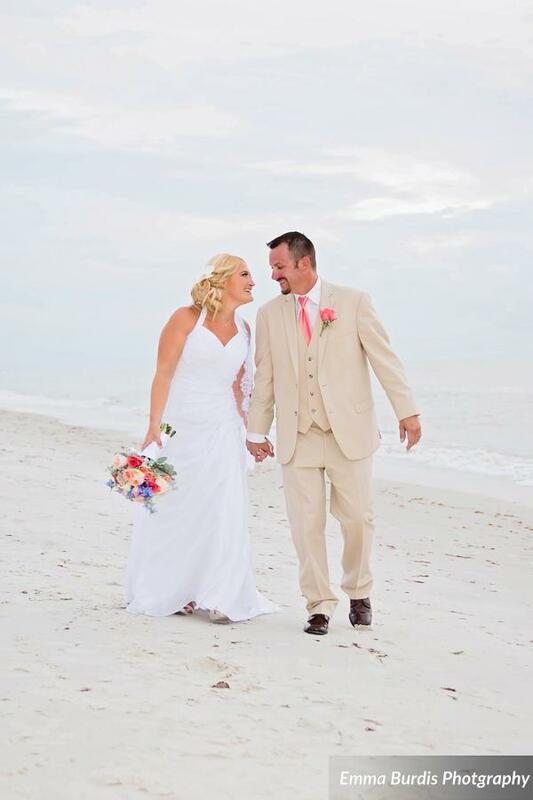 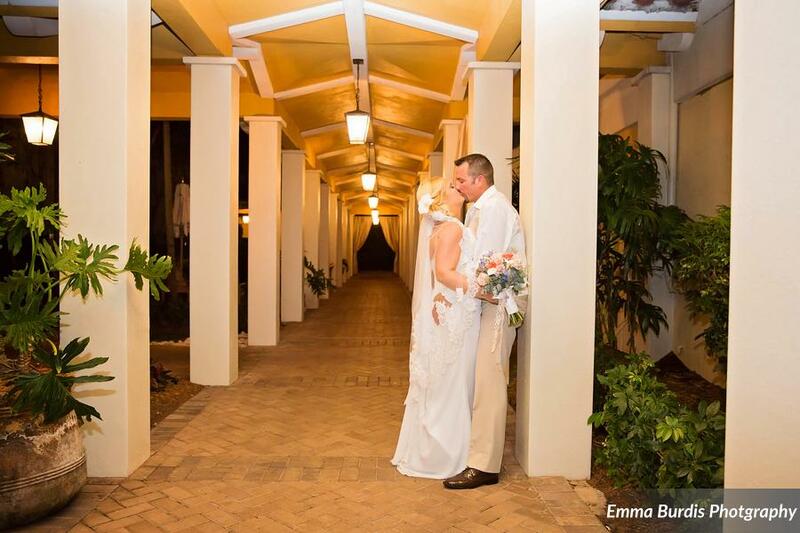 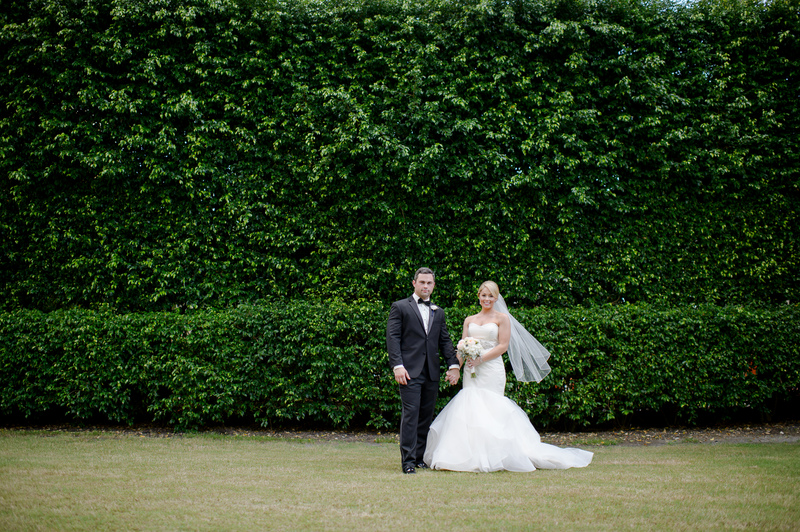 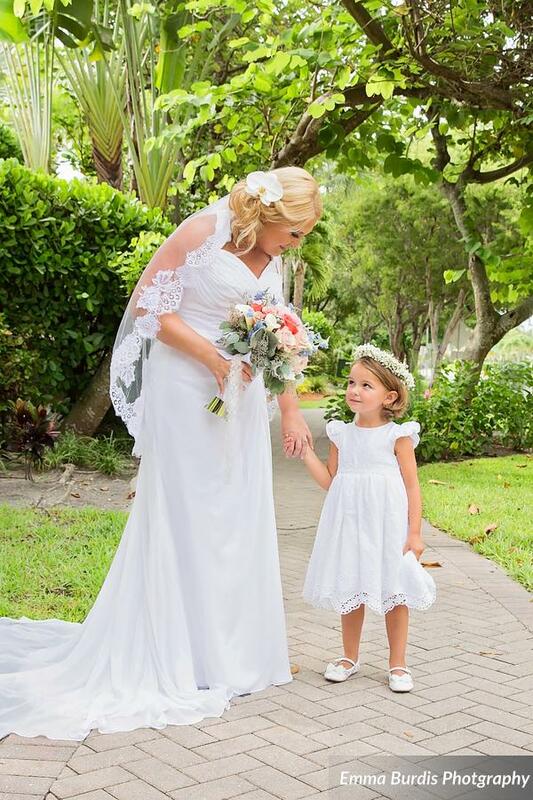 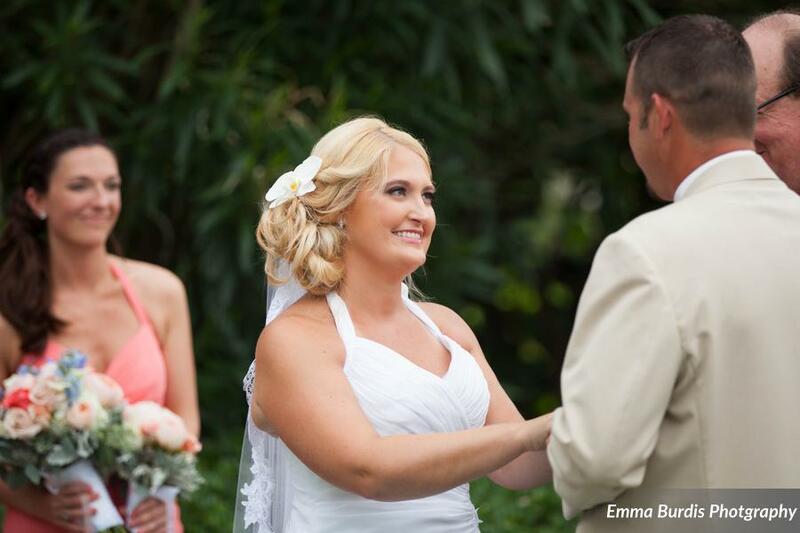 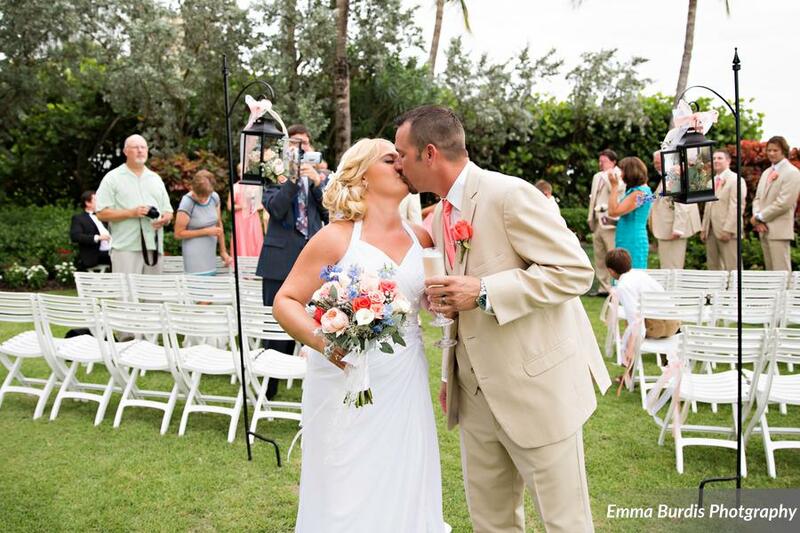 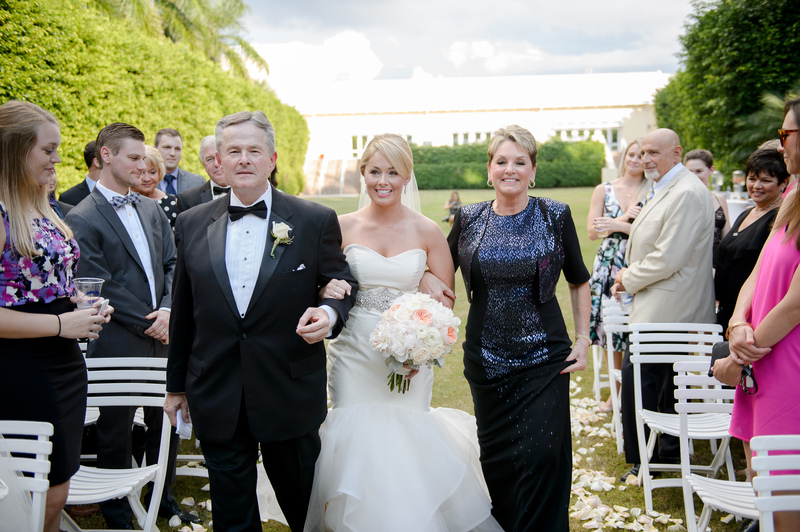 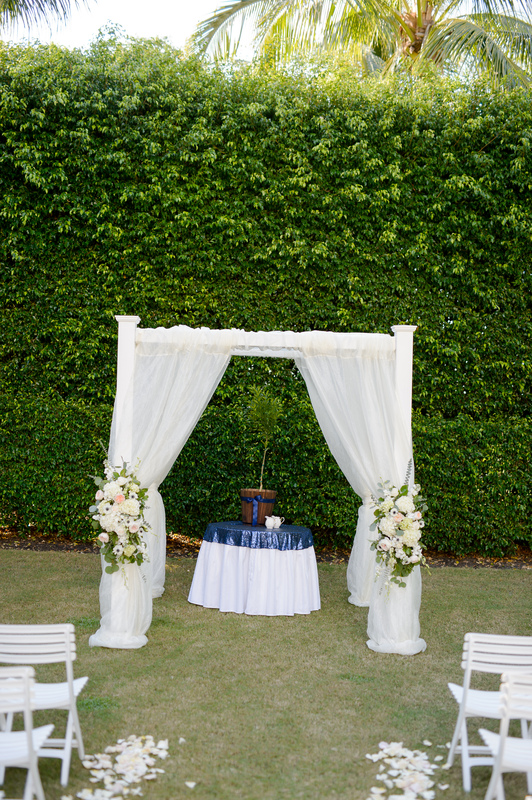 The beach and lush landscaping of the resort provided the perfect setting for this sweet couples’ special day!